NBFCs are non-banking firms that are instrumental in dealing entrepreneurship, endorsement, empowerment, wealth management, debentures, bonds and educational funding. 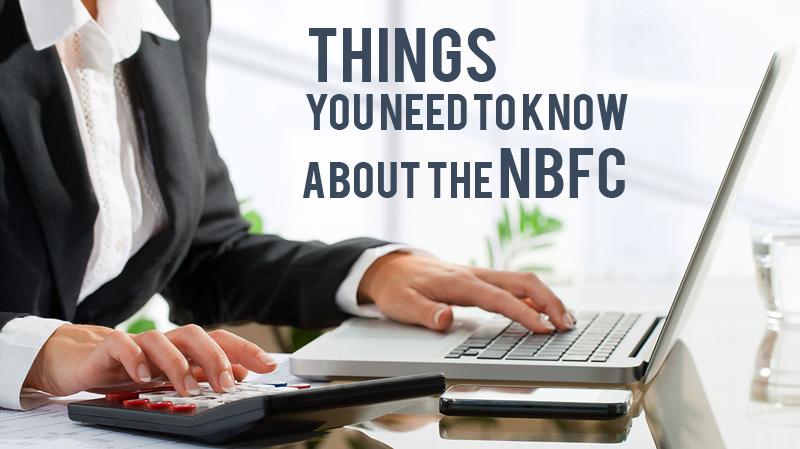 There are four different types of NBFCs which are listed below. Why non-banking financial companies are getting popularity in India is a highly discussed issue among the career aspirants. If you are among those, you are welcomed here. 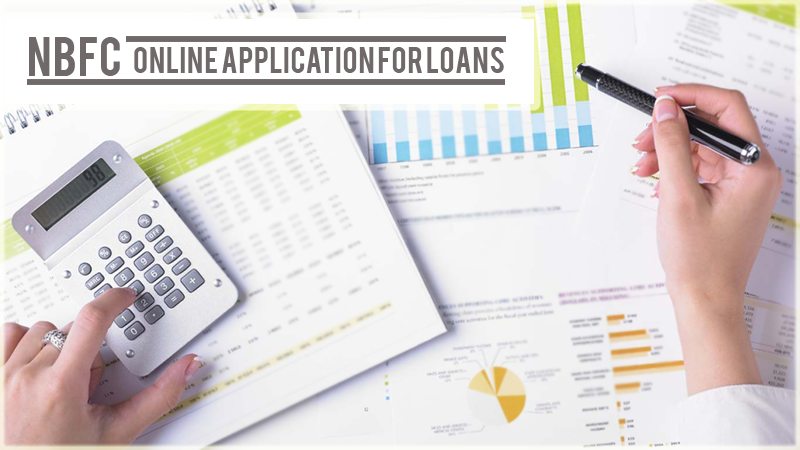 Composed and written by the financial experts, this blog will tell you why one should prefer a NBFC for availing a quick business loan or empowerment loan. We are also discussing about the prior benefits of non-banking financial company. Even though the list is uncounted, you will find the top five benefits here. One of the finest benefits offered by any NBFC is the consideration of property all-encompassing of statutory charges like registration or stamp duty in which most of the banking firms lack behind. However, the lending process is easy and less time taking. It won’t be asking for any guarantee for approving a loan, whether it is a micro business loan, small business loan, women empowerment loan, education loan or any other loan.